- How long does street cred last? - Should you be feared after a certain age? - If some squashes a situation, can you ever indulge in it again? - Do you tell your mate ask if you slept with someone while y’all were broken up? J's “Who's Mans Is This” - Detroit Woman who is a in home Dentist. 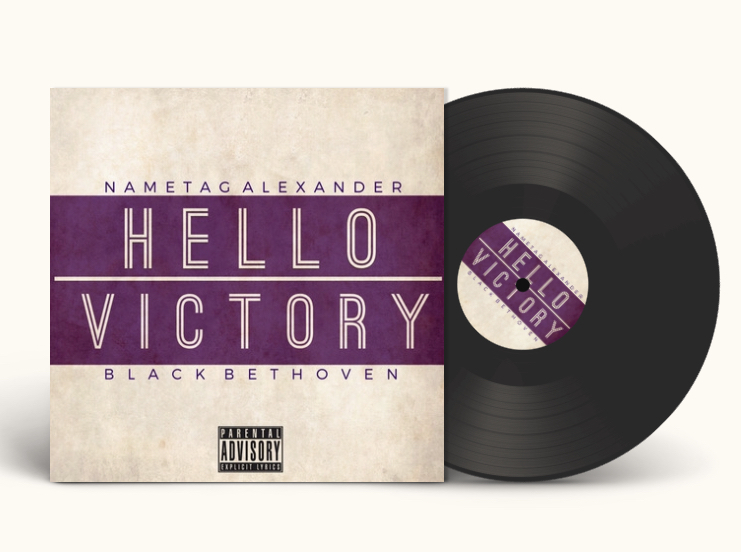 Dame's Music Pick - Nametag Alexander "The One"